Oh! 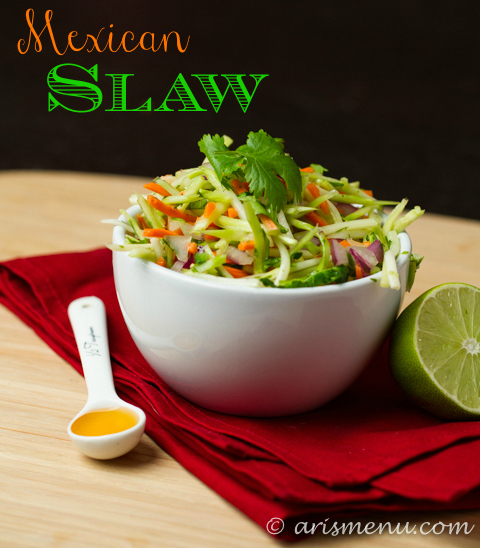 Mexican slaw sounds yummy. I am normally not a fan of cole slaw but I like the mix of flavors in this one. This would be awesome with fish tacos. Mmmmm! Sounds so tasty and refreshing! Yum! Yum! 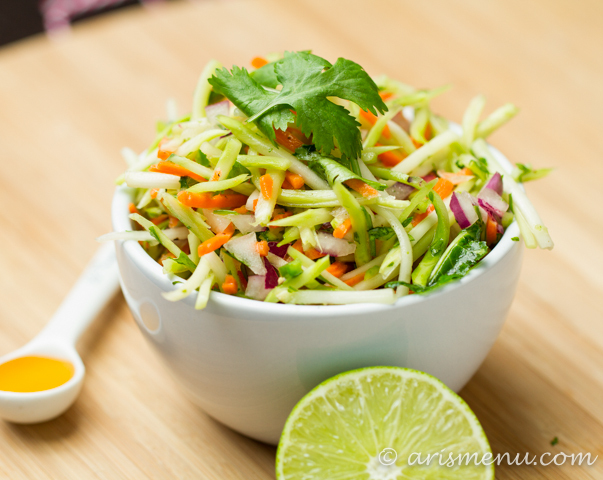 I don’t like traditional slaw, but this sounds fresh and delicious! 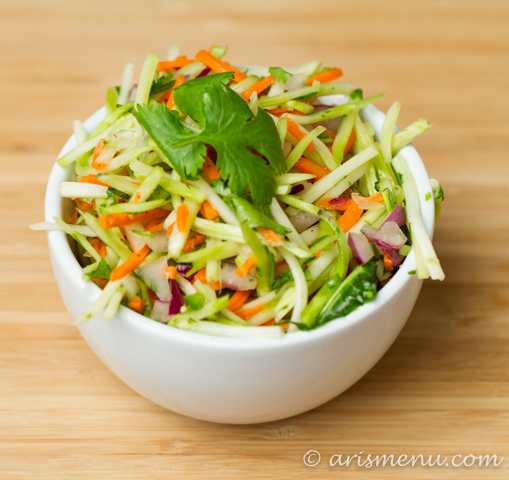 Love how light and healthy this coleslaw is! It would pair well with so many things. This looks amazing and fresh and summery, Ari! Which is good because I’m in denial fall is here! I hope life calms down for you soon! And that you get to make some delicious fall foods (and send me some?) This looks wonderful as always! 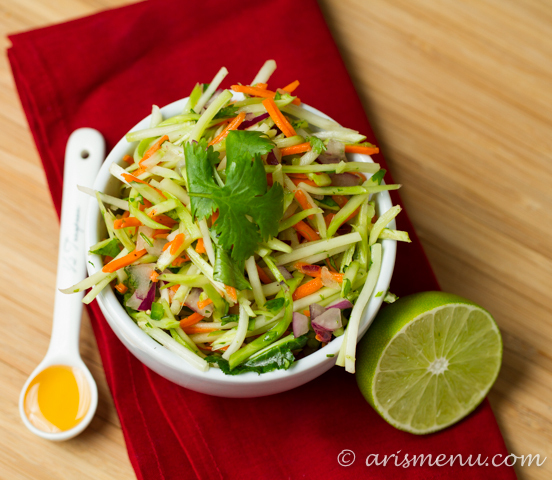 Beautiful coleslaw: so colorful and fresh! I hope things will get back to normal for you soon and life will stop being so hectic. This was excellent– I was scrambling for a dinner idea & I had some fish steaks leftover and this absolutely elevated the leftovers– amazing fish tacos!!! Wonderful recipe and so so glad I found it! (My only variation was using 2 jalapenos) Fantastic! Thank you so much Ellie! So glad to hear it!